Home/Outlets/Help! What in the World are Smart Outlets and What are They Used For? Imagine laying in bed and waking up to the smell of coffee and nice dimmed lights to ease you into the day. It’s totally possible and without having a live-in significant other being a bed hog. 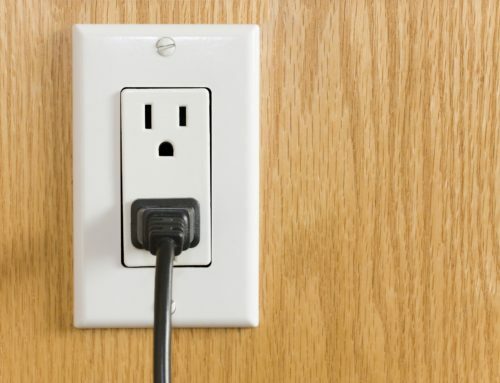 Smart outlets can do all of this for you and more. But don’t fret, they’ll work for you even if you do live with a significant other. You can connect your lights, radios, wax burners just about anything to can think of to a smart outlet. You can basically make your house function like the Jetsons, and it’s pretty simple to do. All you have to do is plug it in and connect it. Connect it using the smart outlet wifi and the companion app that works for the outlet that you bought. The app will help you set up the schedules and setting that you would like, some even allow you to set up different user accounts. If you have issues connecting to the wifi there are uses manuals and FAQs that can help you get all set up. With the applications, the things you can do are pretty much unlimited. If you remember you didn’t turn the lights off while you’re on the way to work you can do it through the app. On hot days you don’t have to worry about wasting electricity by keeping the fan on all day because guess what – the app works for that too. The average homeowner wastes $50-$100 on electricity a year. That’s just from gadgets being plugged in that aren’t in use. 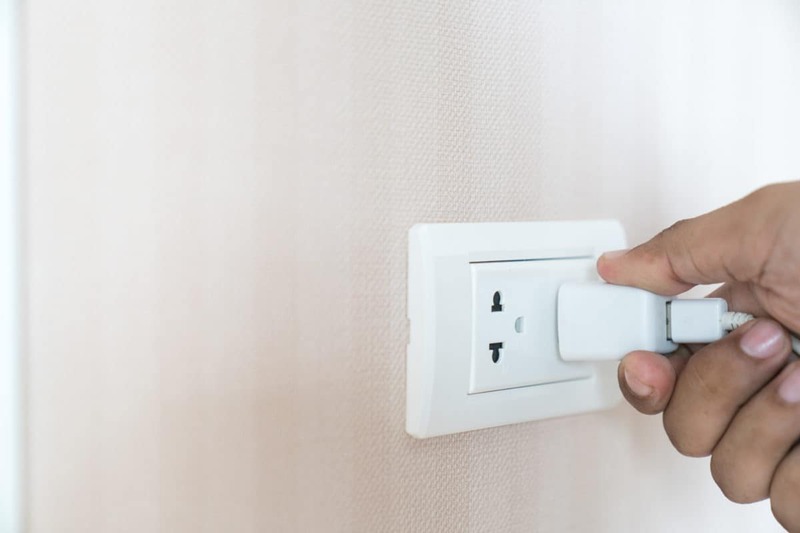 A smart plug can help you cut down that cost because when you switch off whats plugged in through the app it cuts off the whole outlet. Some even come with extra features like a USB plug or a ring of light to let you know that it’s still on, saving you time and money. The WeMo plug is a popular smart plug, and now it has a mini version. It still has all of the same features as the last one and unlike some other smart plugs, the app works with both Apple and Andriod phones. What Else Can you Make Smart? Now that you have smart outlets, whats next? There are plenty of other ways to turn your house into a smart home including light bulbs, thermostats, and security systems. It’s estimated that the home security market is going to be worth 22 billion by 2021. Smart security systems are considered to be a big part of that growth. Most smart plugs are single or double outlets, but there are also power strips that can protect your gadgets from power surges. They are even making special outdoor smart outlets to control porch lights or anything else you need to enjoy the outdoors. Be sure to read the other blogs so you can get a full picture of everything you can do to turn your dumb home into a smart home.